Still in his celebratory 20th year, Chicane is currently working on his next studio album on an island off the British coast, but in the meantime he releases this track. 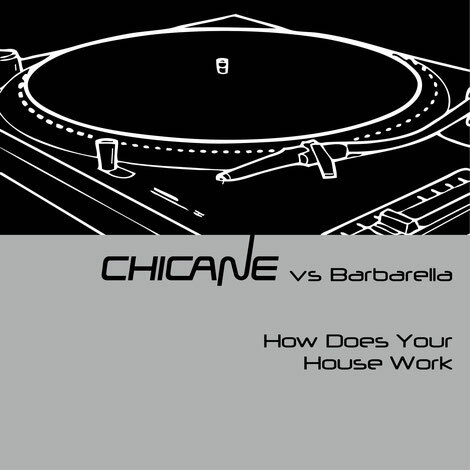 Co-written by Spanish-born songwriter, chantress, DJ and fashion blogger Barbarella, ‘How Does Your House Work’ saw its release today on Chicane’s own label, Modena Records. Supported by additional mixes from Danny Dove and Après, the track is a blend of nostalgia and Ibiza-flavoured vibes. Its hook comes from the piano chords and bassline, all of which add to the feel-good atmosphere of the record. Throughout his 20-year-long career, Chicane became a popular act. His classics ‘Offshore’ (1996), ‘Saltwater’ (1999) and ‘Don’t Give Up’ (feat. Bryan Adams) (2000) were huge in charts across the globe and have have proven popular to this day. The list of Chicane productions goes on and on and this release marks a decent addition to his track record.